Meijer has received 11 reports of the snaps detaching. No injuries have been reported. Meijer stores in Illinois, Indiana, Kentucky, Michigan, Ohio, and Wisconsin from January 2017 through July 2017 for about $14. 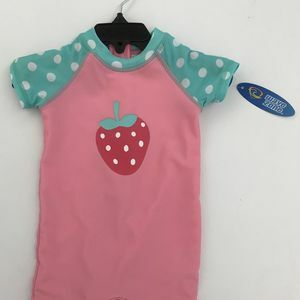 Consumers should immediately stop using the recalled swimsuits and return them to the customer service desk at any Meijer store for a full refund. Meijer at 800-927-8699 anytime or online at www.meijer.com and click on “Product Recalls” at the bottom of the page for more information.